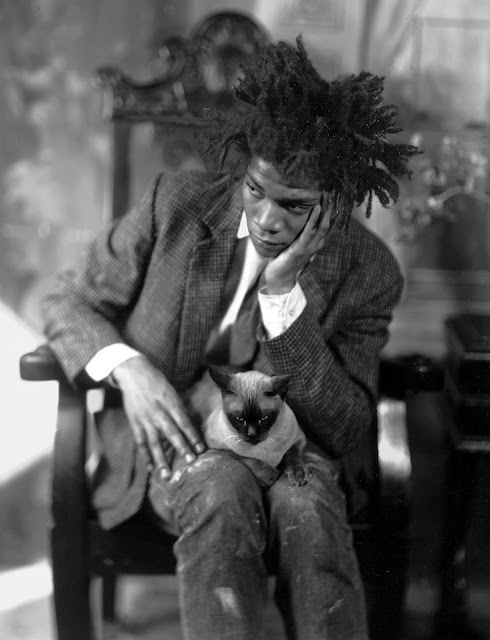 Basquiat is one of the most influential painters... He was born in 1960 and died in 1988 due to his heroin addiction. Known as Samo at his beginnings, he's the precursor of graffiti art. 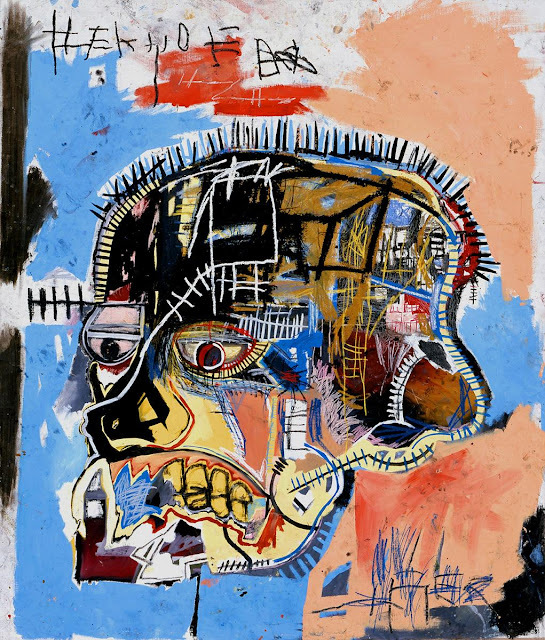 Basquiat incorporates words into his paintings and this way tries to express his thoughts about society. There is a huge retrospective at the Museum Of Mordern Art of Paris wich ends on 30th of January.